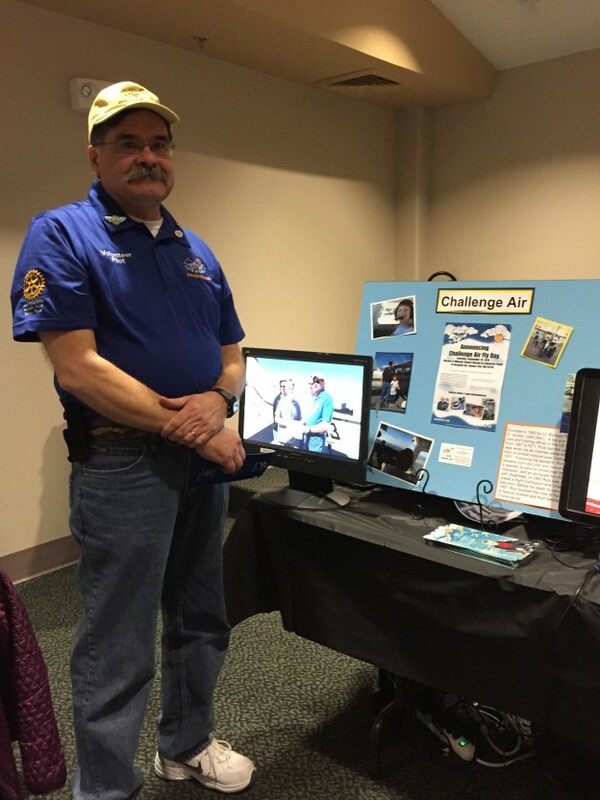 Our own Kansas City volunteer, Jerry Hill, talked about Challenge Air at a Manhattan, Kansas event on February 4. Way to go Jerry!!! Thanks for helping us out! And thank you to Barb Kephart for setting it up. 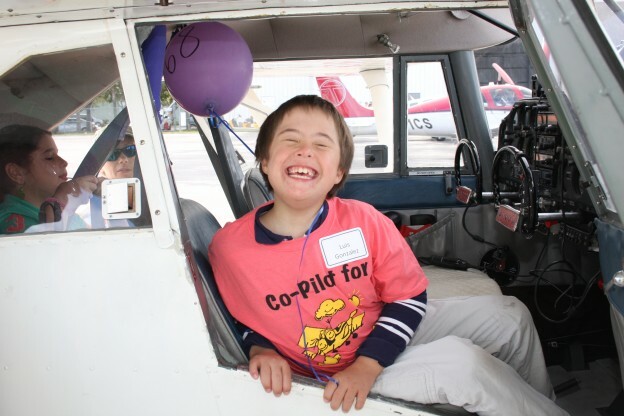 We have flown Barb’s son for a few years now. Ft Lauderdale pictures are up! You can look at some of the Ft. Lauderdale pictures from our Fly Day. If you see your child – I probably have more pictures – but I couldn’t download them all. Email me and I can get you more in most cases.